hd00:10Paper Airplane - Money Bill of 50 Euro - Flying Transition - Alpha Channel - 3D animation with transparent background for banking, funding, donation, business, finance, insurance, travel projects. 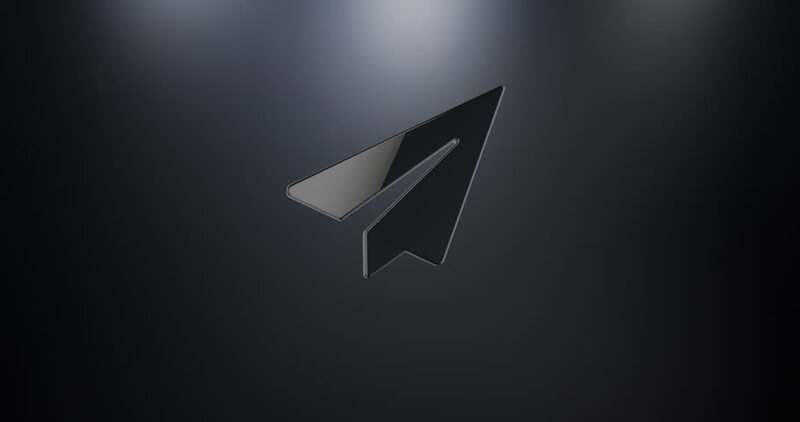 4k00:14Flying Paper Airplane - School Notebook - 01 - Alpha Channel - Realistic 3D model animation with transparent background for kid, art, fun, travel, business projects as transition, revealing element. 4k00:14Flying Paper Airplane - School Notebook - 03 - Alpha Channel - Realistic 3D model animation with transparent background for kid, art, fun, travel, business projects as transition, revealing element. 4k00:32Abstract Black Fractal Geometric, Polygonal or Lowpoly Style Black Sphere made From a Triangular.